Today it’s time for The Chat with the fantastically talented Susan E Connolly! I have a ‘writing crew’ of three fabulous Irish ladies: Sarah Rees Brennan, C.E. Murphy and R.F. Long. Their work is amazing, their capacity for advice and support unsurpassed, and their baked goods to die for. I also rely upon my sister, Carol, for sage advice and her cruel red pen on first drafts. I am excited for any of the Marvel Cinematic Universe projects that will have a woman protagonist. Marvel has so many wonderful complex women in their canon. They keep teasing but not releasing, but I live in hope! Although they have at least set dates for Jessica Jones and Captain Marvel. Don’t be frightened. You will never meet a more welcoming group of people. George R.R. Martin was very kind to me when I ran into him at LonCon (literally. I was in a hurry and bounced off this poor man when running down a corridor. When I looked up from the floor I realised it was George R.R. Martin. After some panicked apologies and a stammering ‘I love your work’ he spent a moment chatting to me before heading off to his engagement). Dublin 2019 will be a tour de force. The amazing organizational talent, wonderful city (Best City in the World, fact), and craic-loving vibe that we saw at Shamrokon will only be more evident! Susan E. Connolly’s first novel, the children’s fantasy Damsel, was published in 2009. 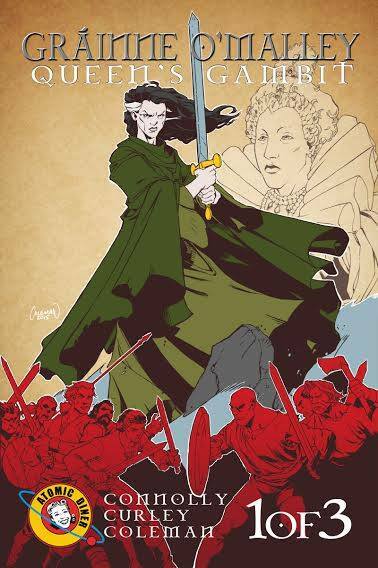 Her historical comic book, Gráinne O’Malley: Queen’s Gambit, was released in 2015. 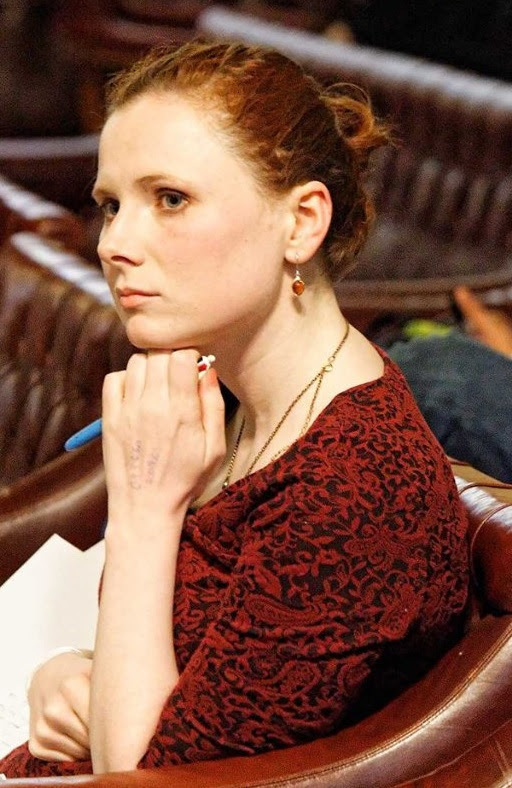 She was a winner of the 2014 BBC Scriptroom initiative. Her short fiction has appeared in DailyScienceFiction and her non-fiction in Clarkesworld, Strange Horizons, The Center For Digital Ethics and the fanzine Journey Planet. Susan lives in Ireland, near the mountains. Also near the sea. Also near the forest (Ireland is a small country).